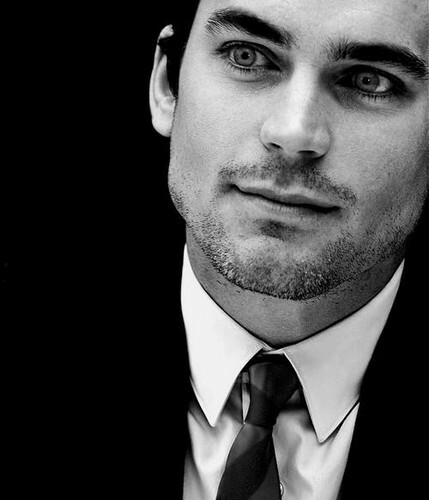 matt bomer. . Wallpaper and background images in the matt bomer club tagged: matt bomer. This matt bomer photo contains traje de negocios and juego de negocio. There might also be traje, traje de traje, juego, and juego de ropa. Matt Bomer: Revlon Walk with Simon Halls & Kit! Matt Bomer: Channing Tatum was the Best Male Dancer! Matt Bomer: 'White Collar' Set! Matt Bomer & Laura Vandervoort kiss for 'White Collar'! Eliza Dushku: White collar Set with Matt Bomer!